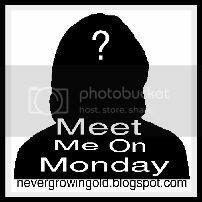 Welcome to the 47th edition of "Meet Me On Monday!" Blogging is a funny thing...we tell our most intimate thoughts for all to read and yet most of the time I find myself sitting and wondering, "who is this person!?" I know them...but yet I don't know them! I want to know who the person is behind all those words so I thought of a great way for all of us to "meet" each other! Every Sunday Never Growing Old will post four get to know you questions that you can copy and paste into your own Monday post and we can all learn a little more about each and every one of us!! I have decided to change the meme to four questions this week...I will probably change it back to five next week! 1. What is the last piece of candy that you ate? 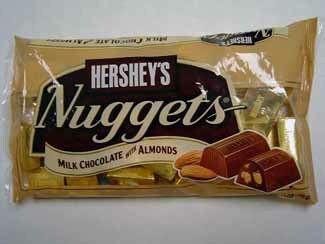 I had a Hershey's Nugget with Almonds! 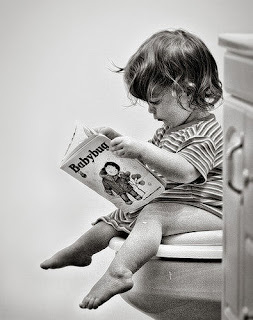 Hehe....I actually am not a reader in the bathroom! Maybe once in a while I might but for the most part, I do not! Did you know that June is National Bathroom Reading Month? 3. I can't stand when someone Hum's! 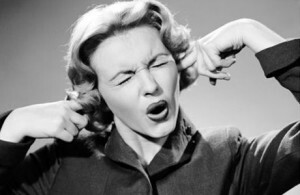 I don't know why but it really bugs me when someone hum's....especially when I am shopping and someone around me hum's to the music....lol...the funny thing is that I occasionally find myself doing the same thing! Daily! I seem to always need something at the store and either Joe or I will stop and get it. We do go on the weekends and get larger orders but we still end up stopping in mostly every day. OMG! With the humming! Our FES does that and it is driving me INSANE. His time is almost up...just 6 more days! I've been missing this meme, Java! Totally my own fault....this spring has been crazy and crazy busy! (From Eagle Scout Ceremony for son to surgery for me to Graduation for son). Hopefully things are settling down now and I can get back to my favorite memes again. Thanks for hosting, I so look forward to this blog hop!! :) Hope you had a nice weekend!! Humming to the music I can take, it's the tuneless whistlers strolling around the store that I want to hip check into the freezer section and lock the door. LOL - Humming never bothered me until my husband started doing it just recently. Now, I notice EVERYONE doing it! Being an Aussie, we don't have Herseys but that look YUM. 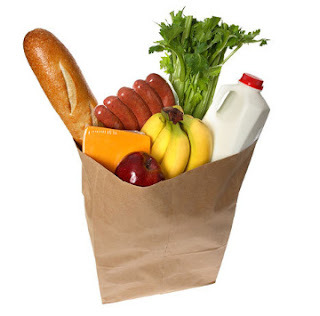 I used to shop daily, but I now menu plan cause I really hated shopping plus I am saving money. Humming drives me nuts too. It's just white noise to my ears. Like a monsquito that you can't swat away. LOL! Glad to know that I am not the only one who is always at the store. I actually like humming. Maybe because I only hum when I'm happy and content and I think that's the case with other people too. Those candies look yummy. I'm craving chocolate now. Have a great week! Humming is such an unconscious action sometimes, but it's amazing how annoying it can be. I don't mind if the person is humming an actual song at a descent volume, but my daughters have started humming just below a level that I can actually HEAR them. It's almost like I can sense it, instead. It drives me crazy! You'd hate to have your haircut by my daughter. Ever since she was small she hums when she is concentrating. I love humming. I don't mean to do it and I usually hum children's songs. I have grown children but I still hum "How much is that doggie in the window". I've been away for a while. Hope to get back to a weekly schedule on the MeMe. When I hear someone hum I start humming too. If only I hummed, then you'd be much happier than listening to me sing. =D Thanks for hosting yet again, Java! Humming to the music I can take, it's the tuneless whistlers strolling around the store that I want to hip check into the freezer section and lock the door." LMAO! That just made my night! My husband is a whistler and he just tries to be the loudest whistler in the world and do all these twangs and stuff and I would LOVE to hip check him into something!